We will start this tour from Wadi Rum village. During this trip you will see and visit some natural and historical places, first of all you will go to Nabatean temple. After that you will go to Lawrence's spring with a short stop. Then you continue to the little bridge where you can have climb to the top. then you will go to sand dunes where you will walk on soft sands. the next phase is Khazali Canyon where you can walk through the canyon. 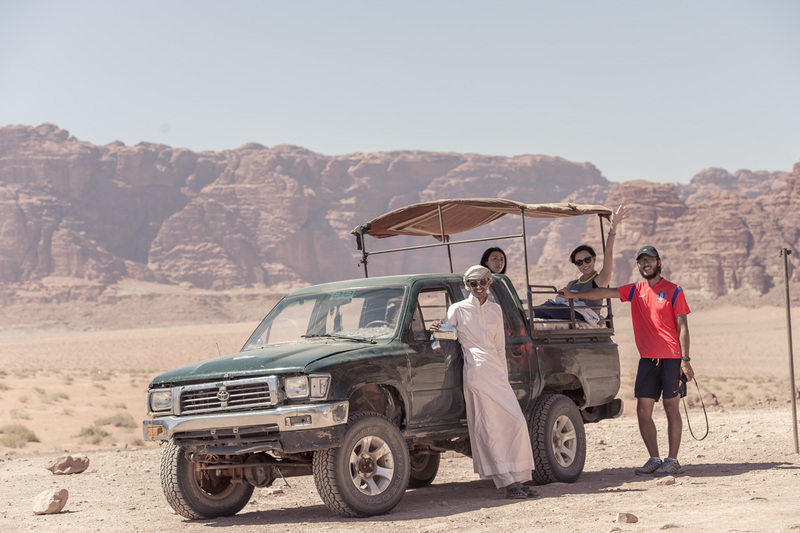 Price includes: Three hours jeep tour with a Bedouin driver speaks English, Bedouin tea.